During pregnancy, your body is changing quickly over a short period of time. This can be exciting for some and challenging for others. If you’re struggling to accept these body changes, just know that you’re not alone. Set realistic expectations by learning more. 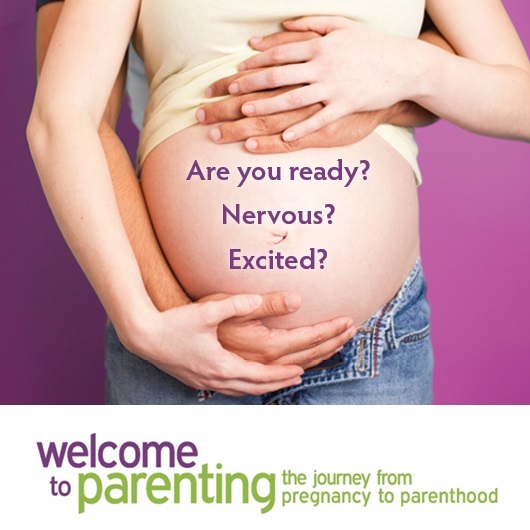 Learn about what to expect in a healthy pregnancy. This can help you cope with managing body changes such as weight gain, swelling, nausea and back pain. Knowing what to expect can help you feel more in control of your body. Recognize that everybody is different and every body is different. Although it’s natural to compare your pregnancy journey with others, remind yourself that everyone is different. We are often pressured to meet other’s expectations on what and how a pregnant body should look like. The reality is that we all have unique experiences and bodies. Talk to others about how you’re feeling. You may feel self-conscious about how you look and may feel uncomfortable with the changes. Sharing your feelings with loved ones or close friends can be a healthy way to express your emotions. It can also help them to learn how to better support you too. Focus on your baby’s growth. Your baby is growing as you work hard to maintain healthy habits, such as enough sleep, reduce stress, paying attention to what you eat, engage in activities that make you feel good and attend your prenatal appointments. It may be easier for parents to accept their body’s changes when they focus on how their body is supporting their baby’s development. Do you feel unattached to your baby? Do you feel like you’re losing control of your body or losing your identity? If you feel that you need extra support, ask for help. 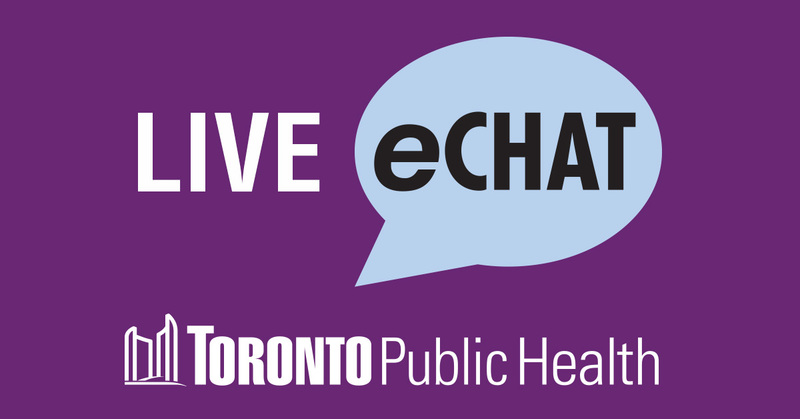 Reach out to your healthcare provider or connect with a Public Health Nurse through eChat or (416) 338-7600.